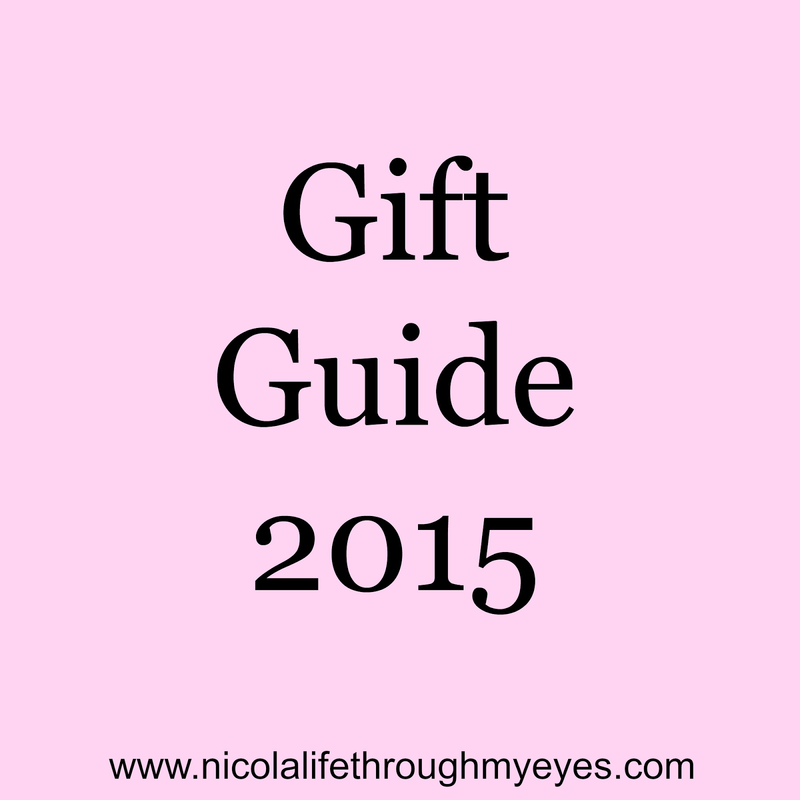 This year I wanted to write some gift guides. As the years go on I find it harder and harder to buy gifts for people and I need all the ideas I can get so I thought these might help others like me. 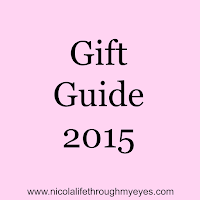 I'm kicking things off the gift guide for dad/granddad/brother/uncle. Basically any adult male in your family. I tried to find a whole range of items so hopefully everyone will like something. First up you can't really do wrong with a toiletry set and who better but Bulldog. 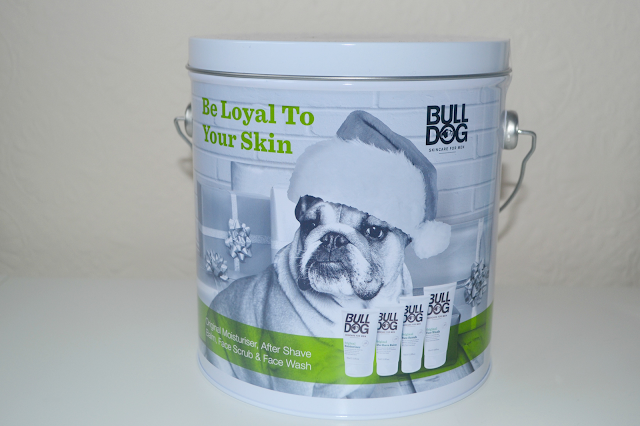 There Be Loyal Skin Set is the perfect set for any man. Mark has had one for the past few years and loves them. You get a great range of items at great prices. his set is £20. 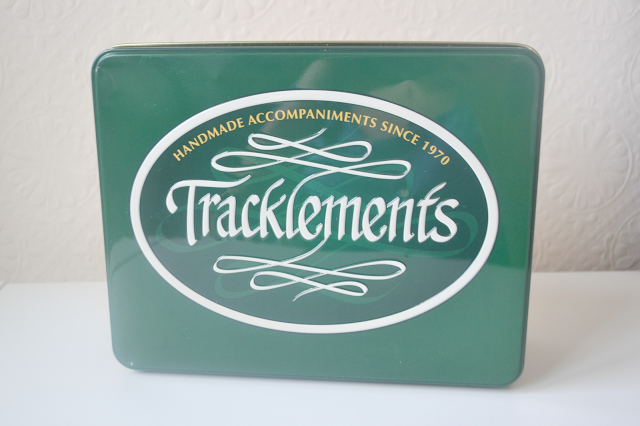 Staying with the toiletries theme we have something for the man with a bread. This lovely ﻿beard oil (£20) and comb (£11.99) from The Old Street Barber Co is a perfect present. 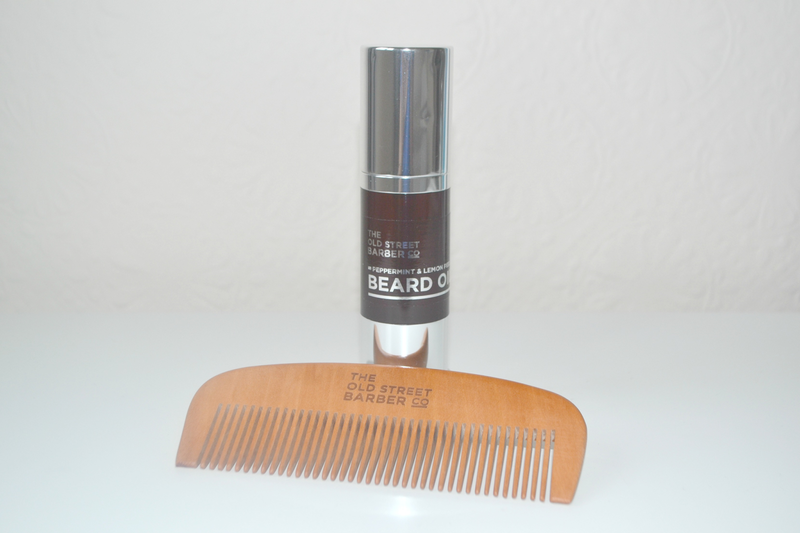 The oil smells lovely and the wooden comb is very sturdy. I love buying Mark socks, in fact it's sort of a little joke between us because he hates me buying him socks. But socks are a very practical gift in my eyes. This little set (£11.95) from Men-U is perfect. 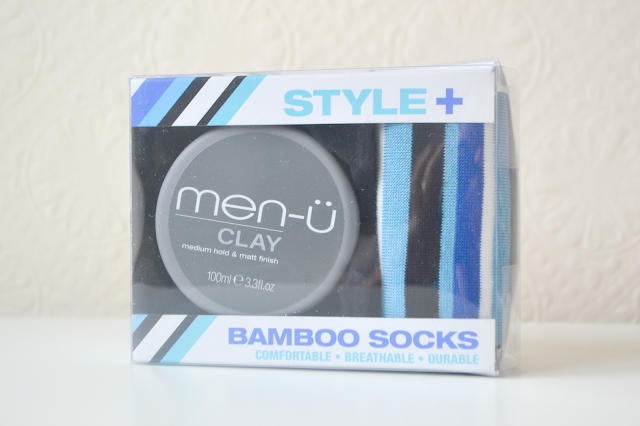 Some really lovely quality socks and some hair clay. Two very practical and very useful gifts. You can't go wrong with food. At least with Mark and men in our family. The way to a mans heart is defiantly through his stomach! Snaffling Pig make some super yummy flavoured pork crackling. I think Mark would be happy just to have the gift jar (£15.99) for Christmas. Maybe you know someone who loves condiments then Tacklements is where you want to look. This festive gift tin (£12.15) has 4 different condiments inside and is perfect for any foodie loving man you know. There's always a football fan in a family. With Getting Personal you can give the perfect gift for any football fan. A personalised football book (from £39.99) of newspaper articles on their favourite teams. You can add the persons name and a message inside. This book is so well made and really lovely. A truly amazing gift for any football fan. Lastly is the gift for the man that has everything or thinks they know everything. 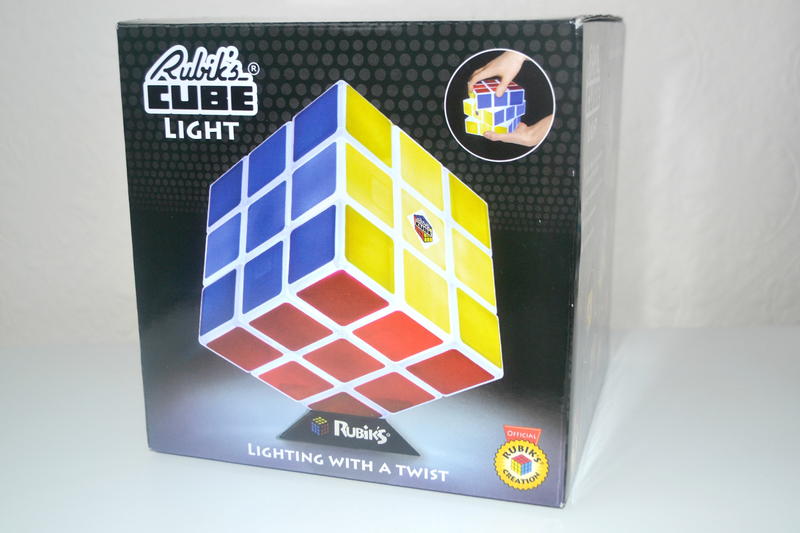 Rubiks Cube Light (£19.99) is the gift to get them. Everyone loves a challenge. I can just imagine the rubix cube getting passed around various family members on Christmas Day. That concludes my gift guide for the dads. 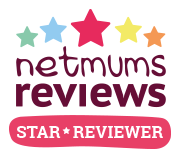 Look out for mums, baby/toddler and pre school ones coming soon. Which item is your favourite? Mine has to be the rubix cube, such a fun item!